New research reveals how electronic transparency can backfire. 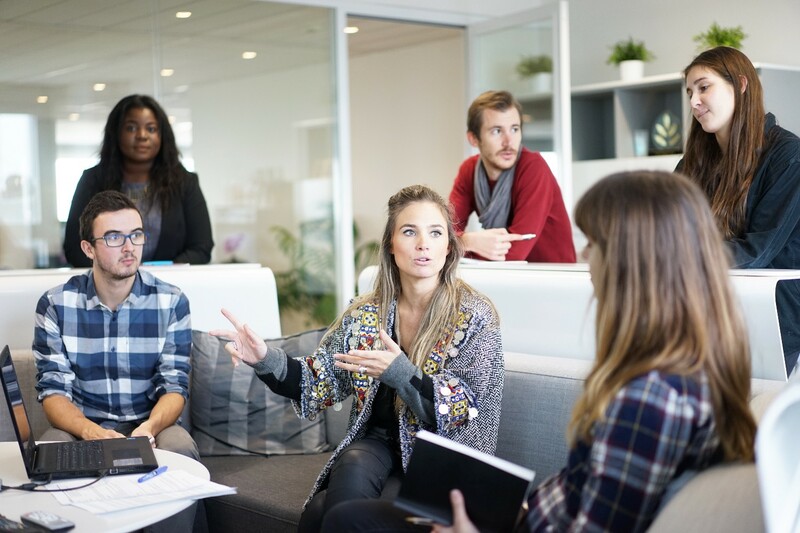 In today’s highly demanding work environment, organizations often rely upon effective collaboration among coworkers to achieve desired objectives. Among office coworkers, a tool often used to communicate vital information about the team progress and steps to be taken is Email, which could possibly facilitate team effectiveness and transparency. Yet, in electronic communication, it is common to find certain people consistently copying or “cc’ing” the boss into emails between coworkers (I must admit that I‘ve also done this in my own emails to collaborators a couple of times). Even though this might be done with good intentions, a new research shows that doing so has serious implications, as it can create a culture of distrust in the workplace. In a recent study, David De Cremer, KPMG Professor of Management Studies at Cambridge Judge Business School, and his colleagues conducted a series of experiments and surveys to examine whether and how cc’ing one’s supervisor influences organizational trust. “The more often you include a supervisor on emails to co-workers, the less trusted those co-workers feel,” says Professor De Cremer in his Harvard Business Review (HBR) piece. So, the next time you think about Cc-ing your supervisor or a superior in an email between coworkers, you might need to ask yourself these two questions “What is the rationale behind this email” and “Is it really worth it.” Remember, we all want to work in an environment where we feel trusted.